Synopsis: Out of Time. On the Run. Isaac was none too pleased when his vacation was cut short by a call from his friend Raziel. His mood only grew worse when Raziel magically transported them back in time to ancient Egypt. Now they have to find a way back home, hopefully without changing history. But the locals think they are deities, which has caught the attention of the temptress pharaoh—the Jackal Queen. 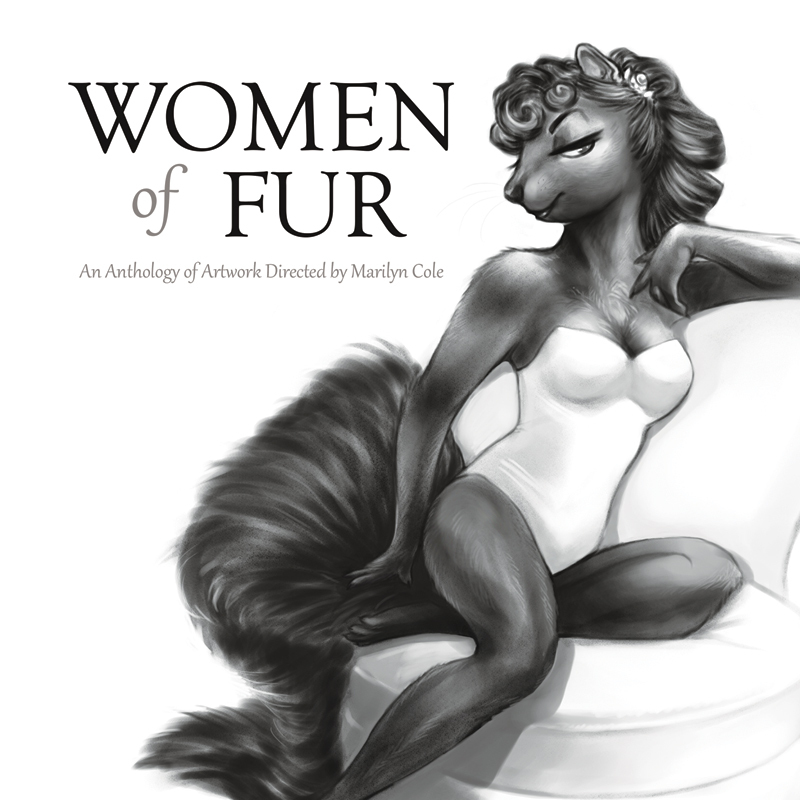 Women of Fur is an collaboration between 12 different artists. I enjoyed reading this story, detailed descriptions of the time and place, I can tell the author did his research before writing this. 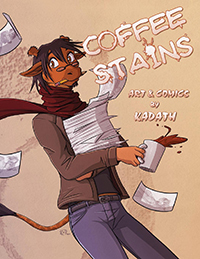 I like the characters and the illustrations by Kadath. Overall a good book. Very great story, Very detail with the time period for Egypt. I enjoyed every page of this book. The Jackal Queen is a good book, and one that is generally well worth reading. The characters are fun, the dialogue is well done, and I found myself chuckling and smiling as I looked through the adventure that Raziel and Isaac were getting into. The period is fun to look at, and Ancient Egypt was surprisingly interesting to visit through the eyes of modern people. Usually, people visiting an ancient time are terribly predictable. This one was still a little bit predictable, but was handled very well with humor. Even the queen, lusty as she was, was still more than the one or two dimensional characters that I've seen in other stories. I was honestly surprised at how good it was, and how enjoyable the read was from her point of view. It made it fairly believable, too, which I loved. However, there was one part that just kind of...threw it off. There was a single paragraph of thought in Isaac's point of view, something about what he felt was relief, but it was the most blatant piece of foreshadowing I have EVER seen. It is as follows: "Ah well, could be worse...considering what he aimed at I suppose we're lucky into a horny Queen of the Nile's bedroom or something." ...That was just...silly. But if you can get past that particular line, you will find yourself enjoying this story, and I highly enjoyed it, and recommend it to others.